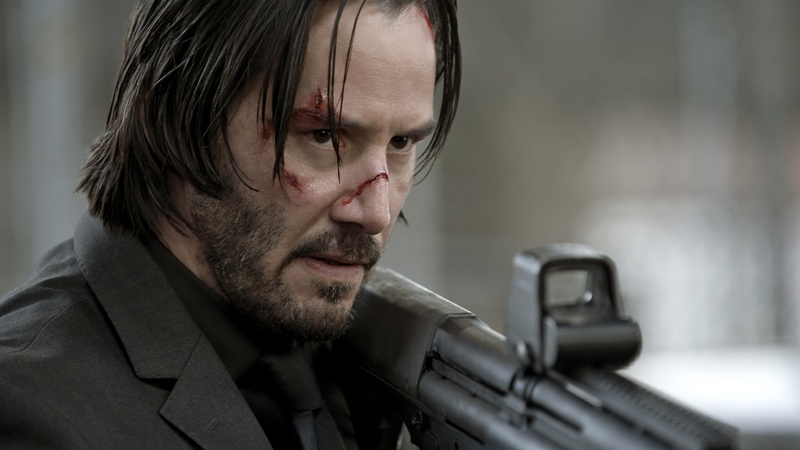 John Wick (Keanu Reeves), essentially the omnipotent god of this film universe whose nickname is appropriately “The Boogeyman,” just wants his car back. That’s all. Is it really so hard to give John Wick his car back? He’s really been through a lot. Cut him some slack. Once he gets his car back, a movie happens. Faults begins with a cold open in a diner, where Ansel Roth (Leland Orser), a washed up expert on de-programming former cult members, is furiously eating a meal that he is unable to pay for. After a sparsely attended seminar in a hotel, a couple approaches Ansel about their daughter Claire’s (Mary Elizabeth Winstead) involvement in a cult called Faults. Ansel, struggling with financial problems, agrees to kidnap Claire in order to counteract the brainwashing Faults has placed on her.